The WRX is a singular sports car, and it's intended for sports car buyers who appreciate a good value. 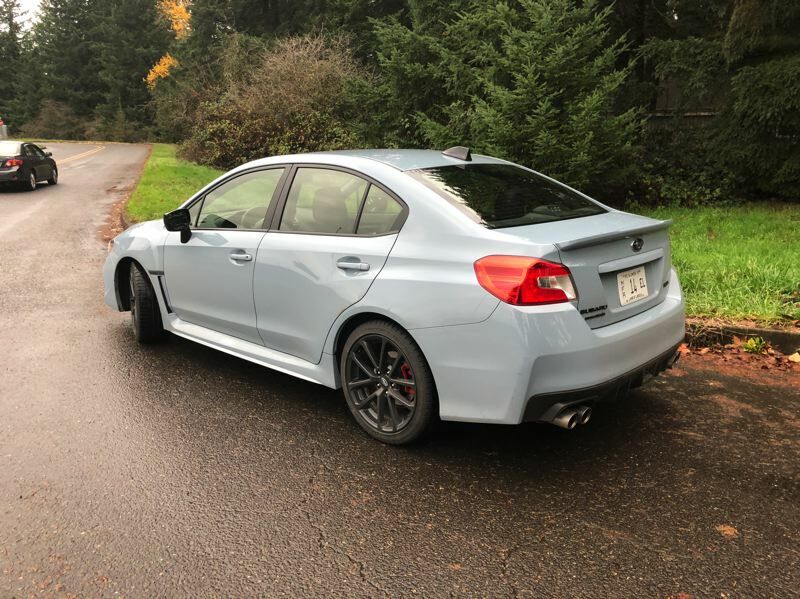 Every once in a while, I get a review car that I really don't want to give back, and the Subaru WRX is always one of those favorite vehicles. 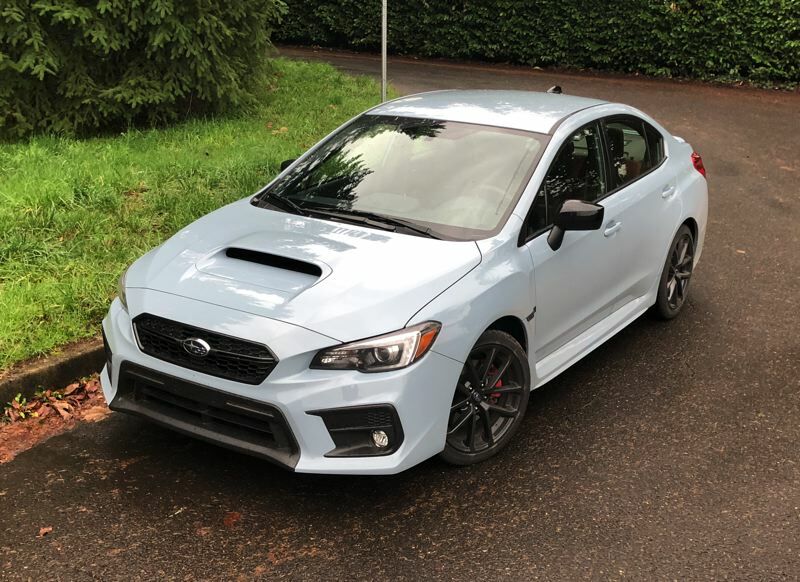 I'm not alone in this opinion, because Subaru's affordable sport compact is a perennial favorite among Northwest buyers. The magic of the WRX is simple. You get a turbocharged 2.0-liter engine good for 268 horsepower and 258 pound-feet of torque, a crisp 6-speed manual transmission, and Subaru's highly developed Symmetrical All-Wheel-Drive system. On top of that, Subaru has carefully tuned the WRX suspension to deliver a tight sports car ride, and they've added active torque vectoring and vehicle dynamics control to deliver razor sharp steering response under any traction conditions. The net result of all that is a compact sedan that takes off like a rocket and answers driver inputs better than many European sport sedans at much higher price points. The ride may be a little too firm for some buyers, but that's why Subaru makes other models. The WRX is a singular sports car, and it's intended for sports car buyers. Inside, the test WRX in the mid-level Premium trim has the primary feature a sports car aficionado demands. 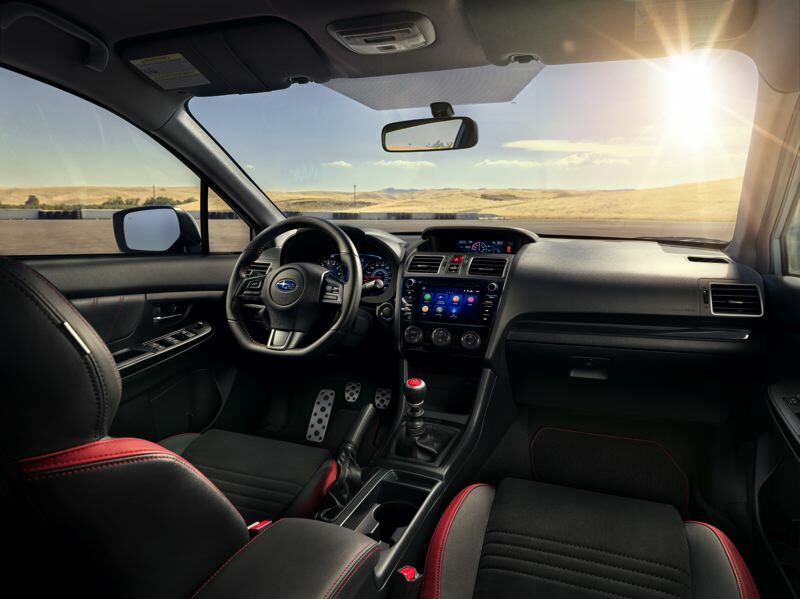 Namely, the WRX is available with optional Recaro seats upholstered in suede for a comfortable, secure driving experience. The seats are power adjustable and heated, and they include adjustable lumbar support. The test car was equipped with an optional performance package that included the Recaro seats as well as a moonroof delete, which increases the structural rigidity of the car and reduces weight. That's proper for a serious sports car. The Premium package also includes LED headlights that follow the steering direction, LED fog lights, and upgraded front brake pads with painted calipers. Standard features on the WRX Premium include keyless entry, fog lights, power moonroof, and 18-inch wheels. Infotainment duties are handled through a seven-inch Starlink interface, with support for both Android Auto and Apple CarPlay smartphone integration. There's also a nifty little vehicle status display mounted high up on the dash. This screen shows you the trip computer and turbo or AWD performance indicators. On the road, the WRX is nearly flawless. Winter weather is a non-issue, as long as you drive with reasonable care. Road noise is substantial, owing to the low profile tires on the 18-inch alloy wheels, but that's a tradeoff you can avoid with a different wheel and tire choice or embrace as part of the experience. If you've been wondering why so many drivers choose Subaru in general or the WRX in particular, a quick test drive will answer your curiosity.